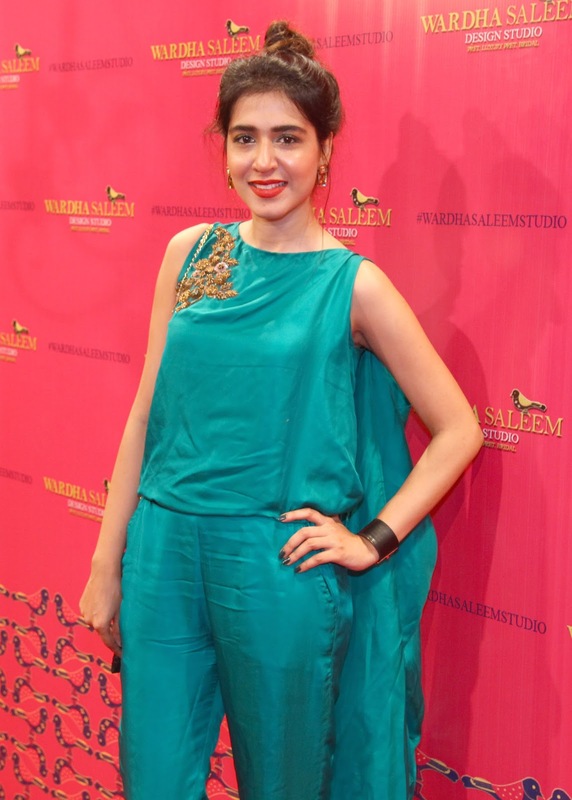 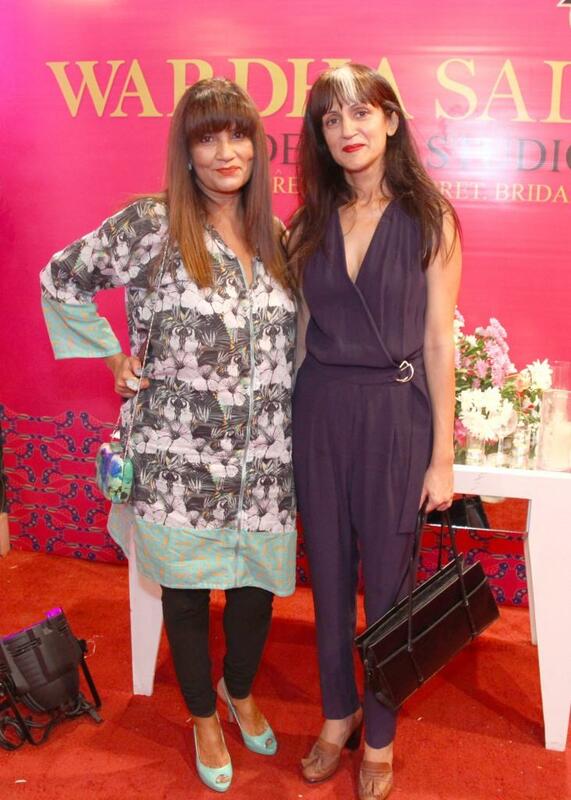 If you have been following my blog from the beginning, you'll know that Wardha Saleem is one of the Pakistan-based designers I truly admire. 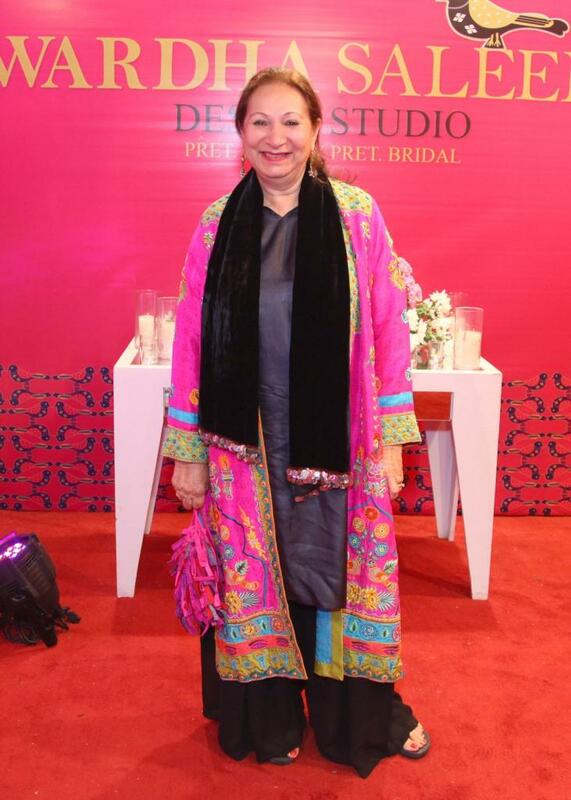 When she announced the launch of her studio I was not the only one who was ecstatic. 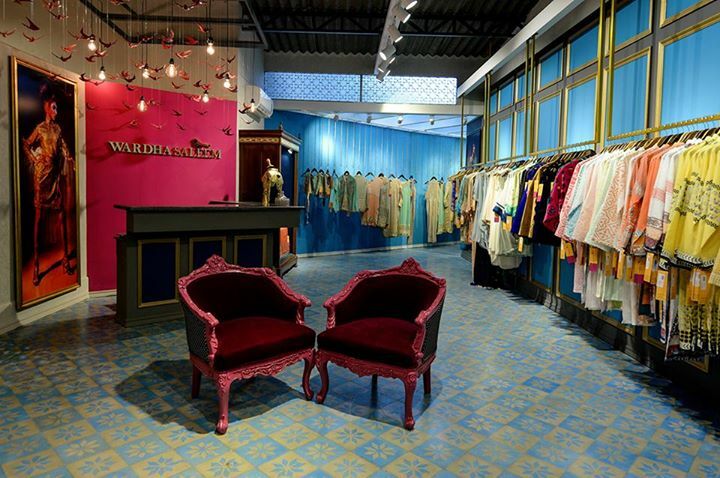 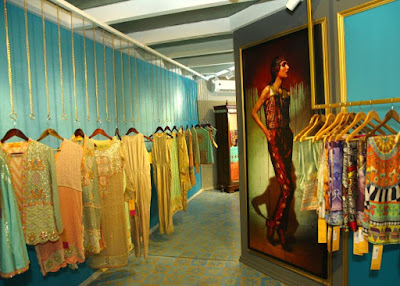 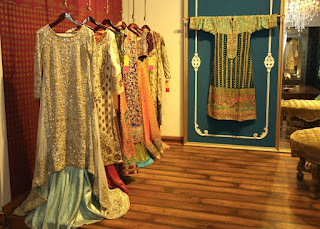 Wardha Saleem is known for her whimsical yet glamorous approach to design, be it pret, luxury pret or bridal wear. 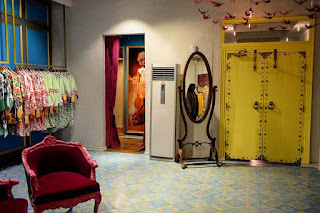 The beauty lies in how creatively she transforms the bizarre and quirky into elegantly crafted forms which can be adorned by any woman practically. 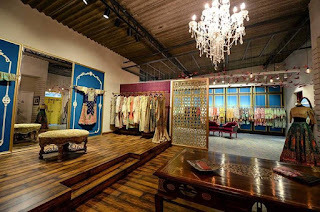 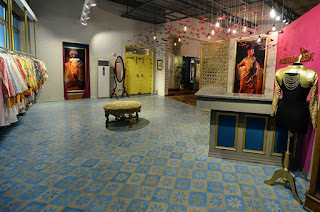 The new studio is a blessing for all those who already are her fan as well as those who should be aware of her delightful designs, everything under one roof. Walk into a commodious studio where each resplendent space stands out with all it's glory. 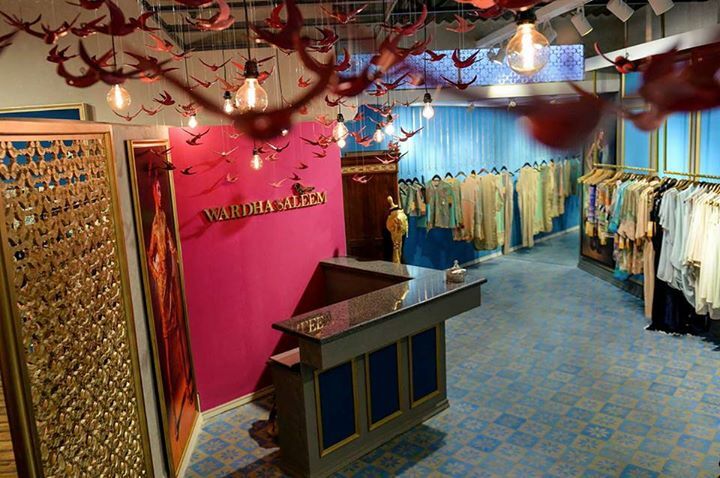 The studio was designed by Alavi Designs by Ali Asghar Alavi, however, you can notice Wardha's influence in every nook and corner. 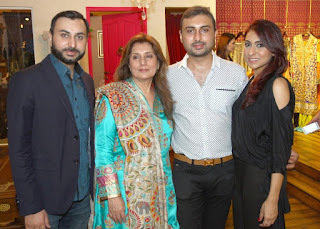 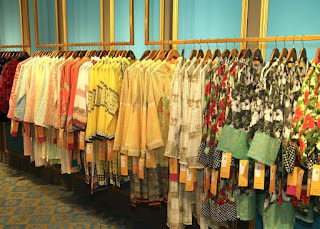 Almost every designer, media, blogger, socialite were present at the launch. 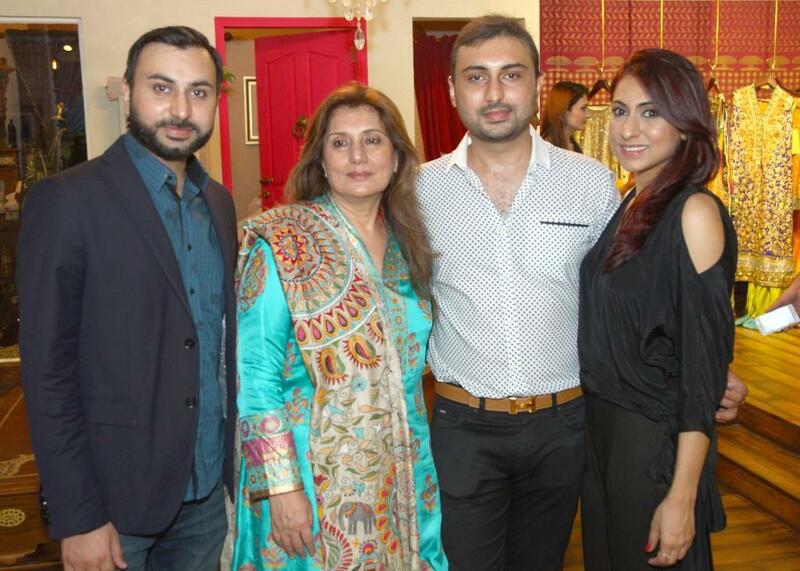 It was, literally, a full house till the event ended. 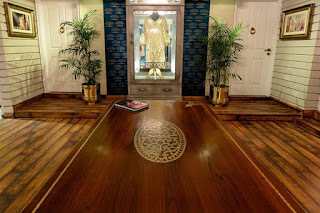 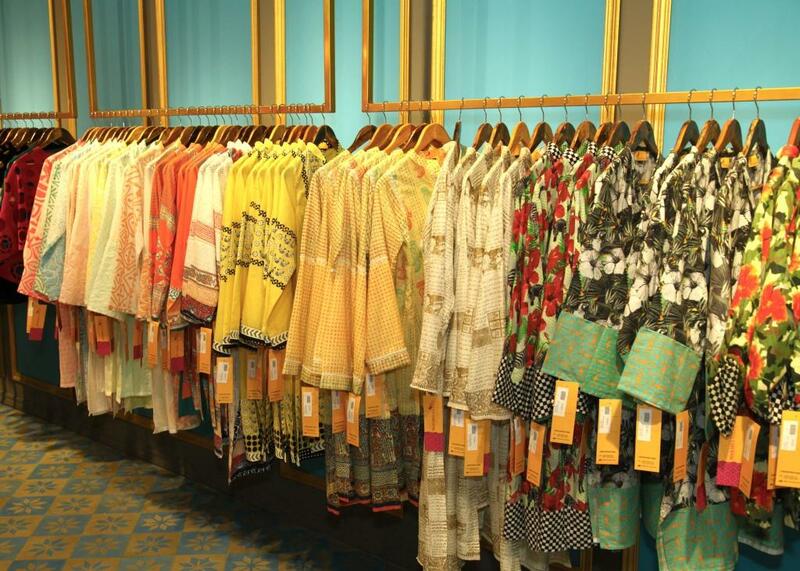 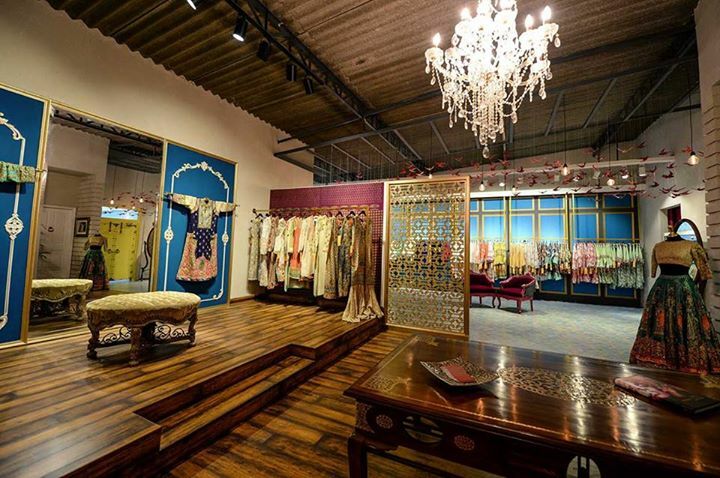 The studio not only offers customers an on-appointment meetings for custom made apparels, it also stocks pret and luxury pret items that you can buy on spot at affordable prices, the pret starting from just PKR.3,500. 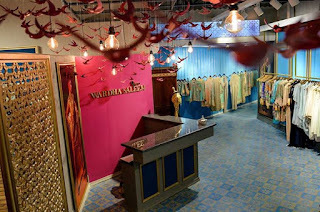 You can find out more about the Studio location and other updates from Wardha Saleem Official Facebook Page.